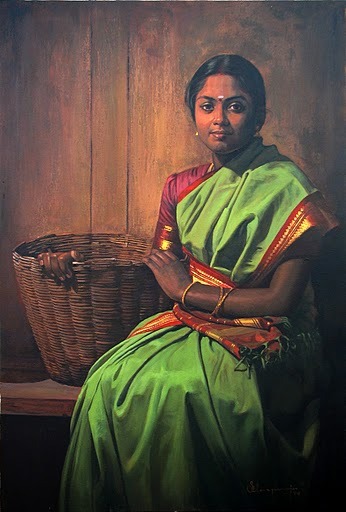 Hai Friends, let me Introduce Myself. My name is Prasad. 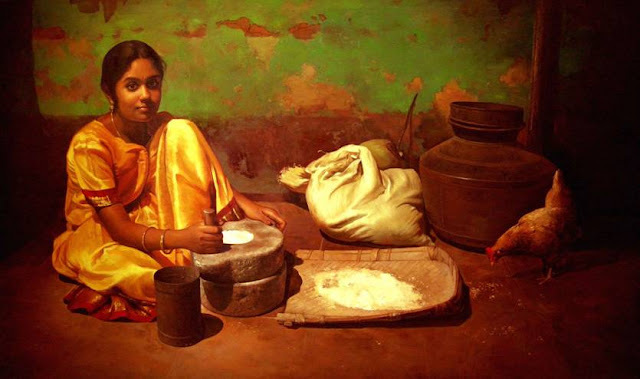 This is my First post in English. 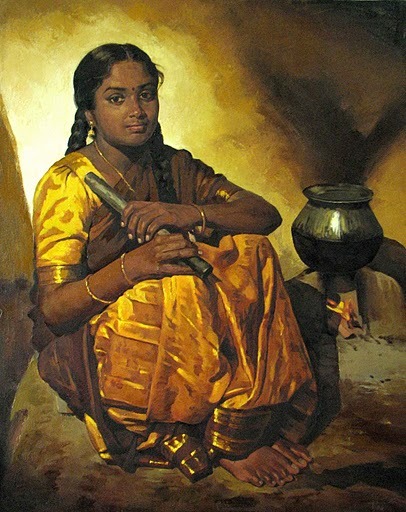 Iam Already Writing a Tamil Blog in the name of 'oor Kavalan'. 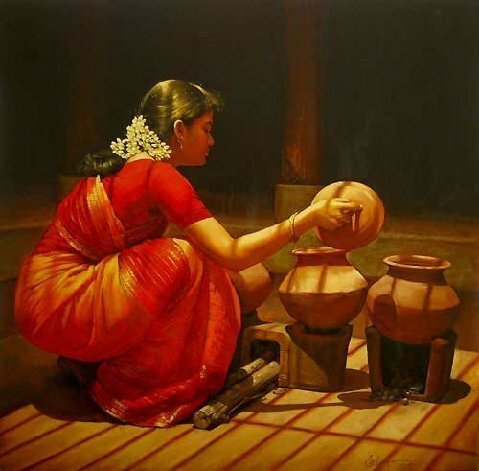 this blog is Contains only Pictures Collections. 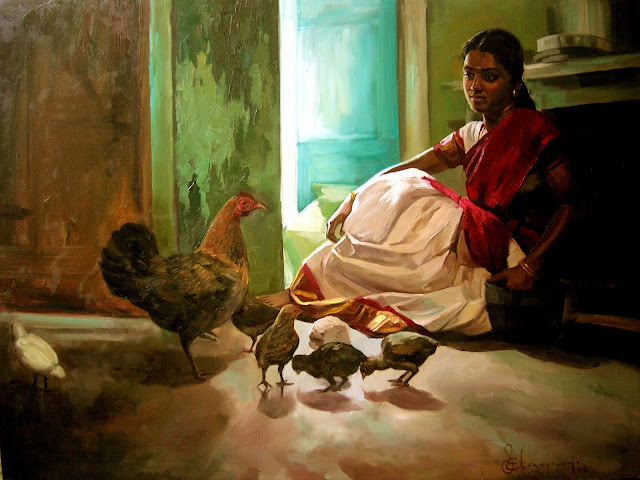 so my First picture Collections is from Artist ilayaraja. 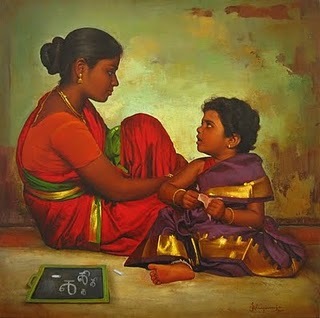 he is a Anantha Vikatan Artist. 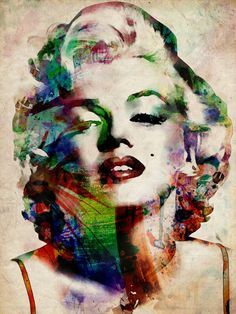 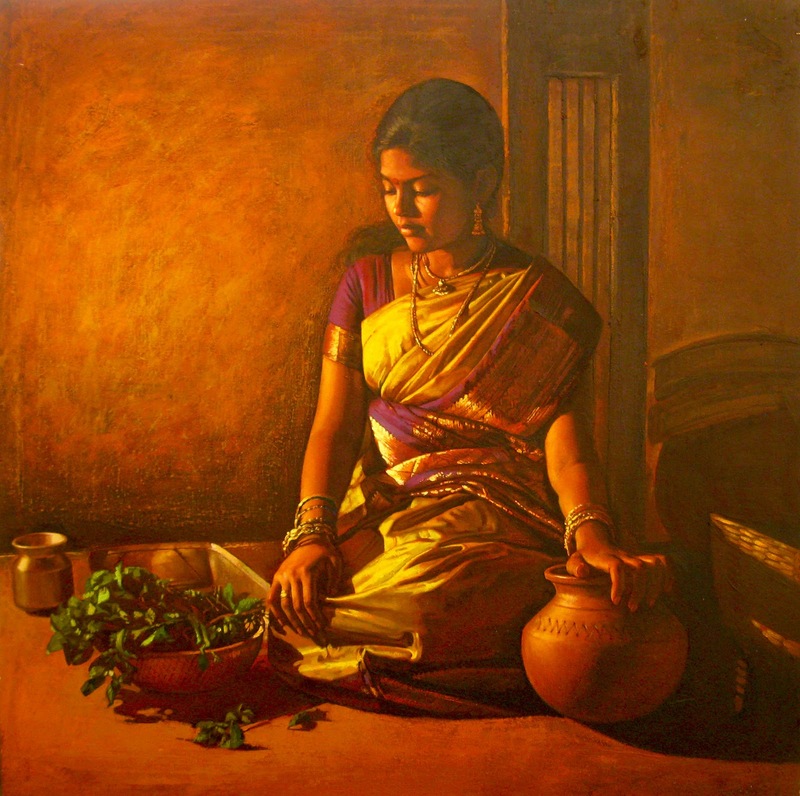 this Paintings made by full of oils. 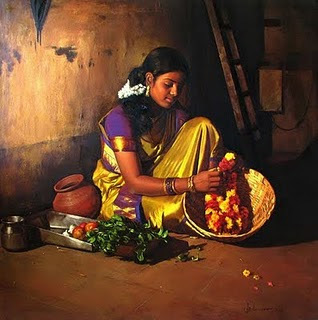 i Hope that u like These paintings. 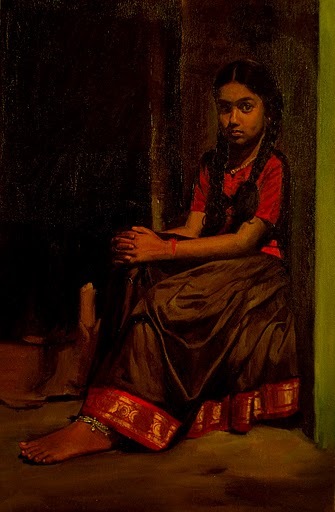 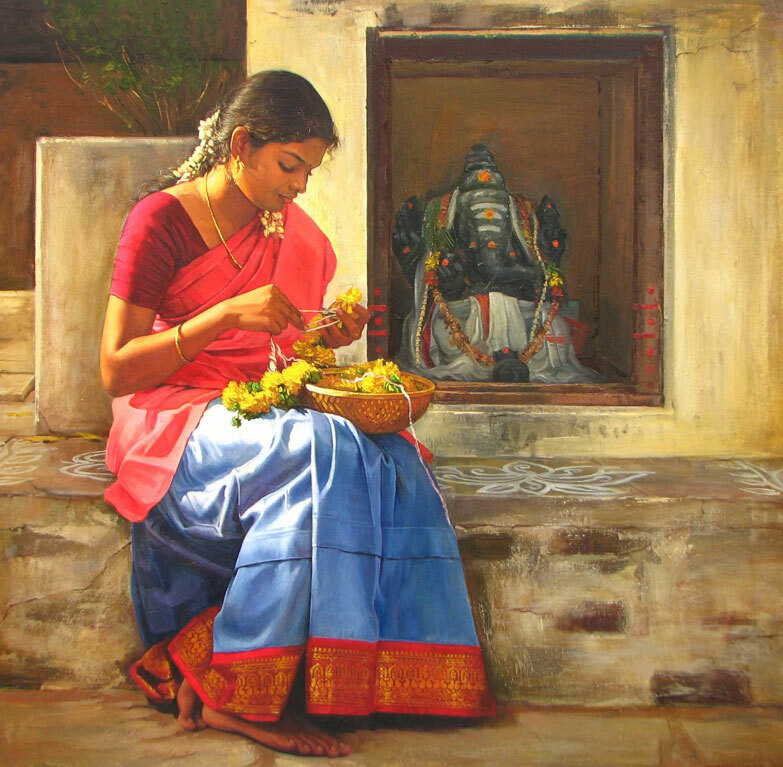 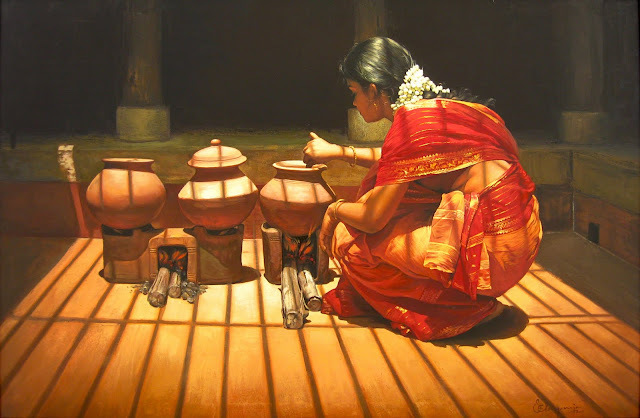 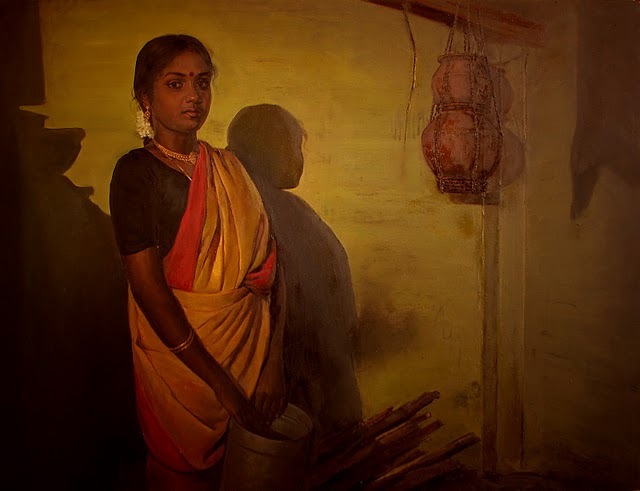 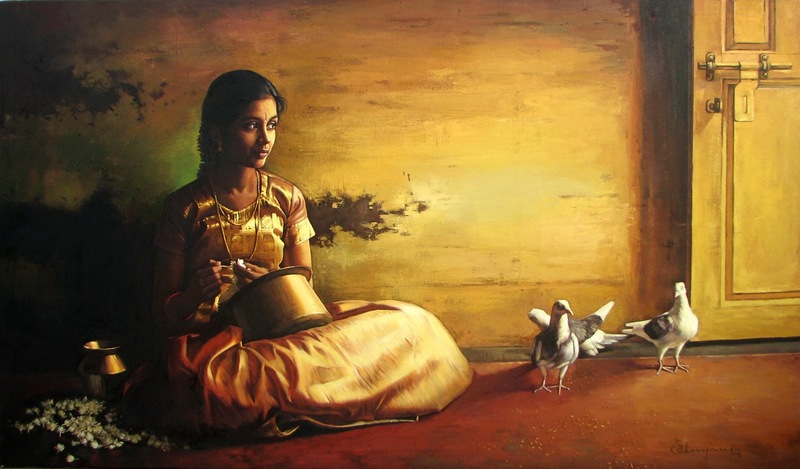 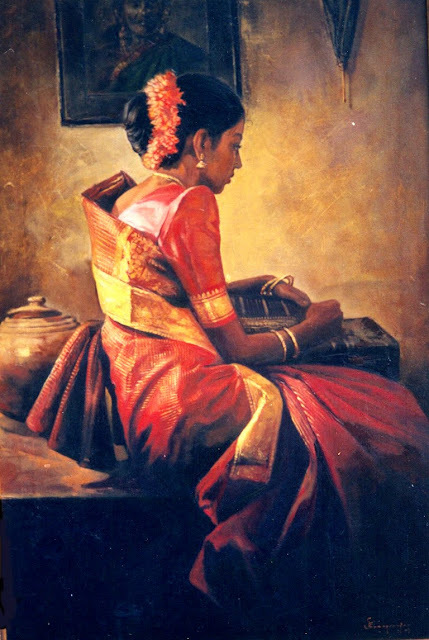 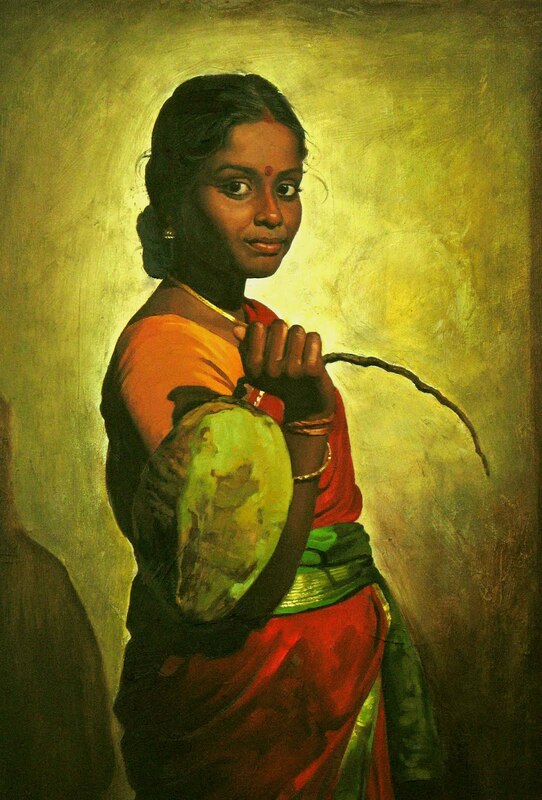 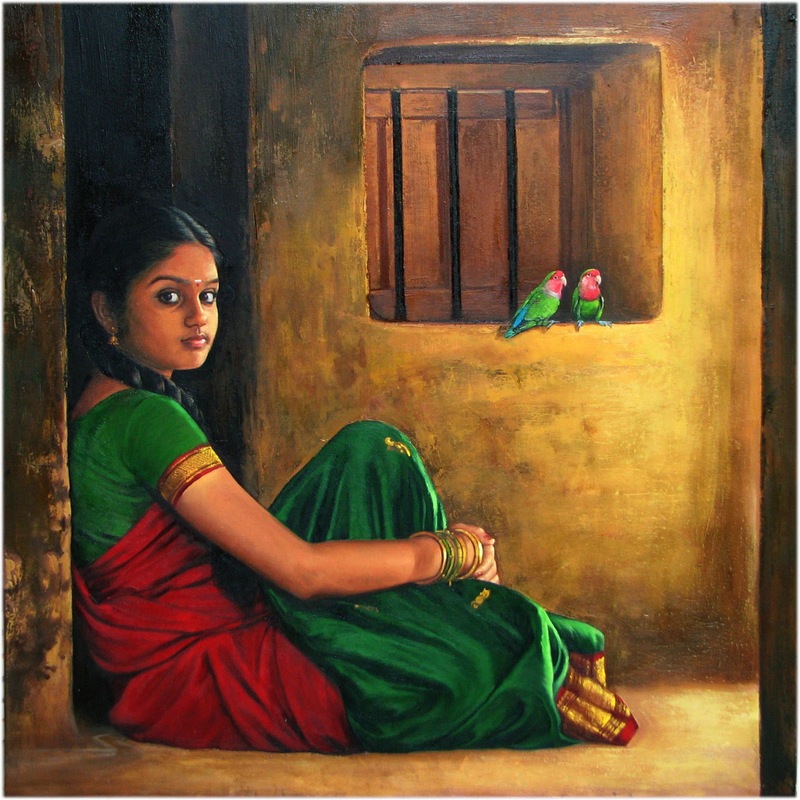 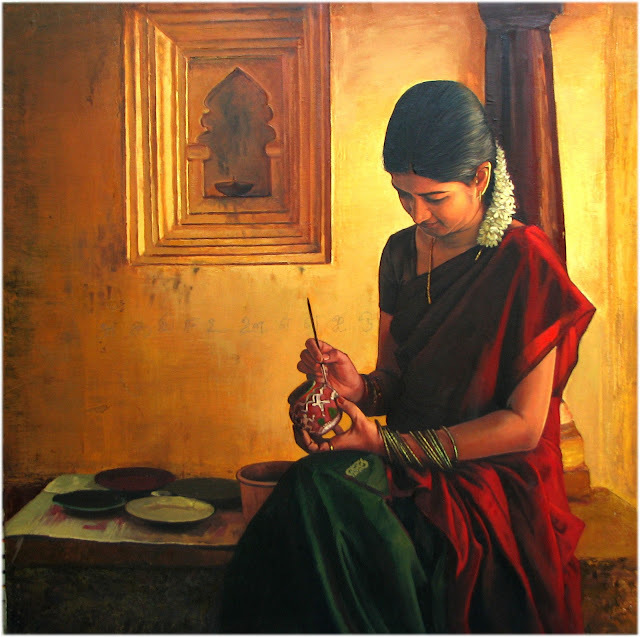 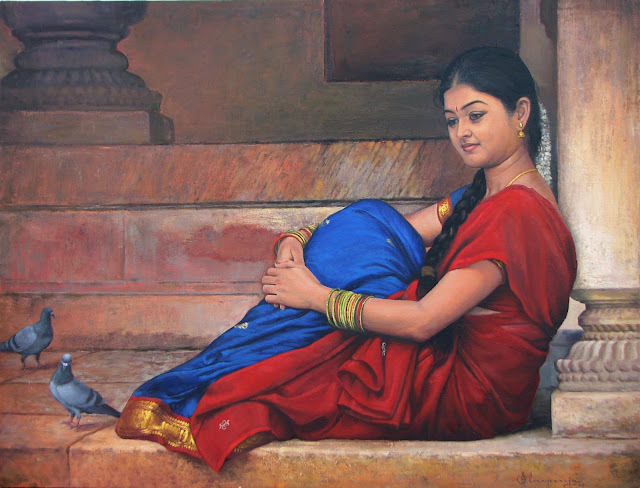 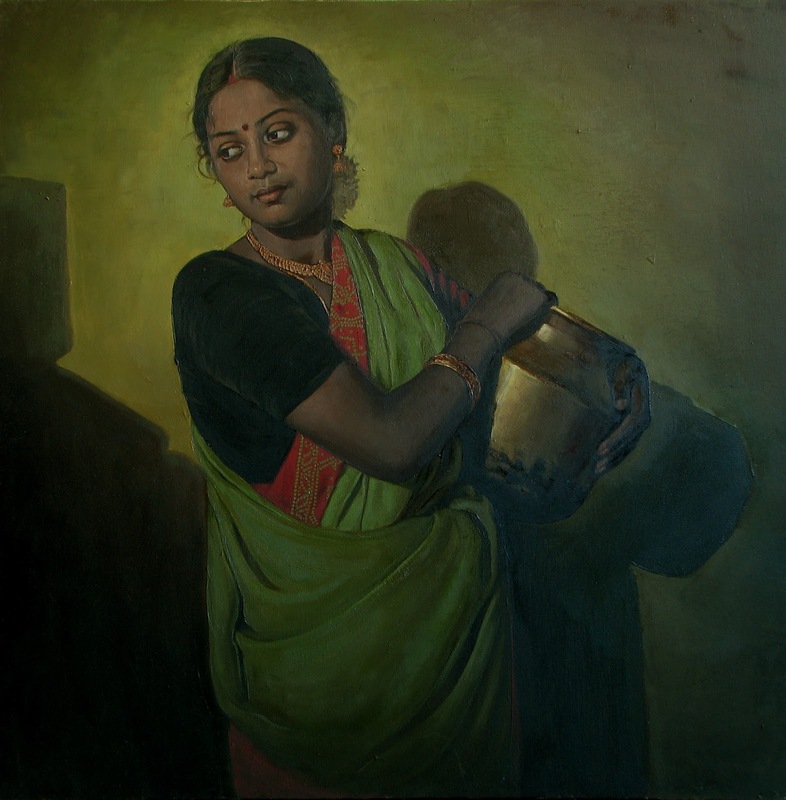 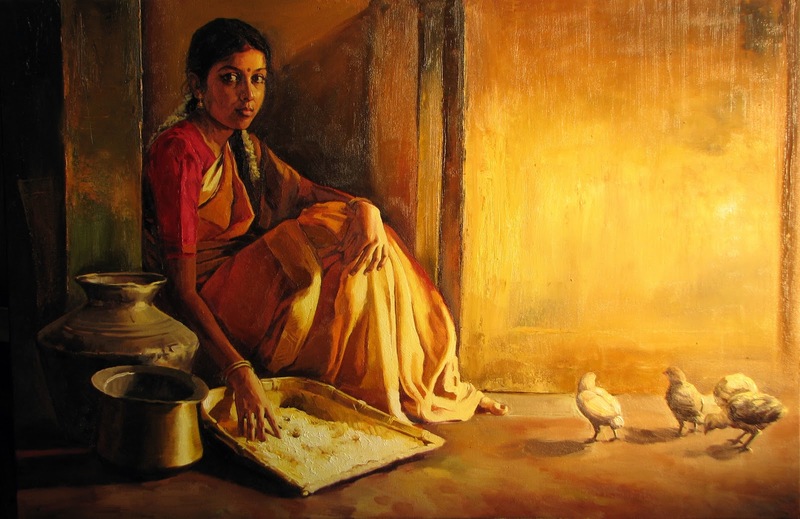 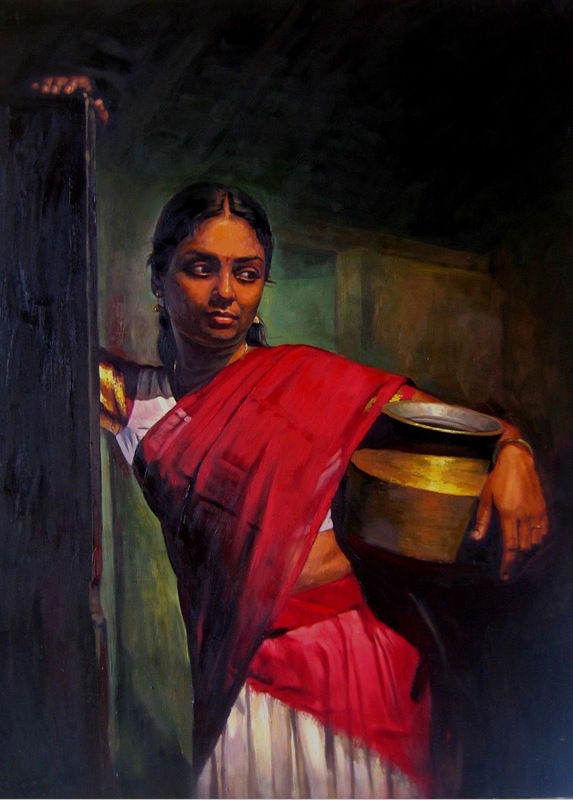 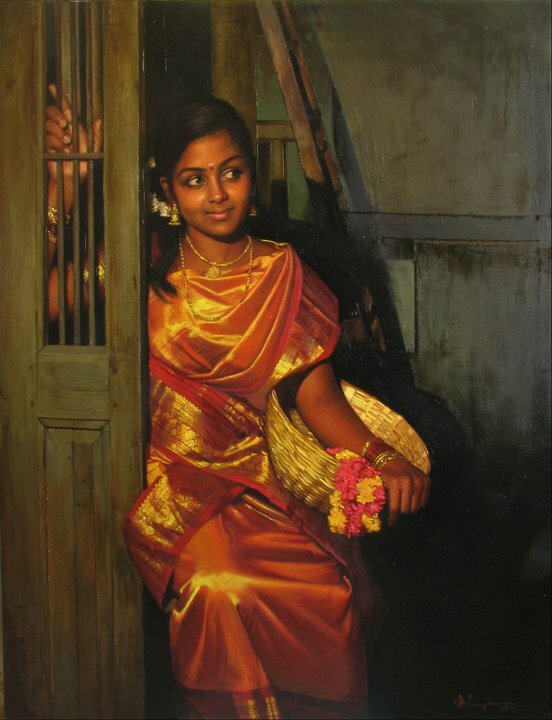 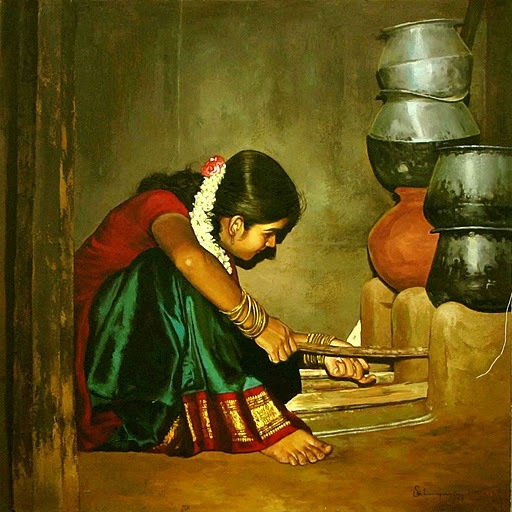 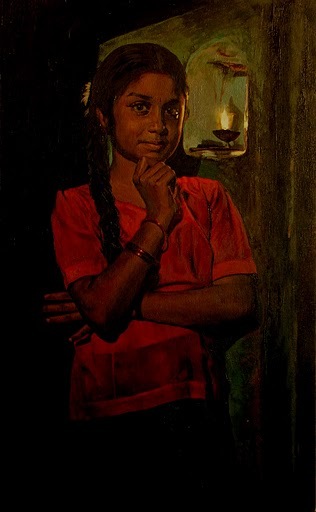 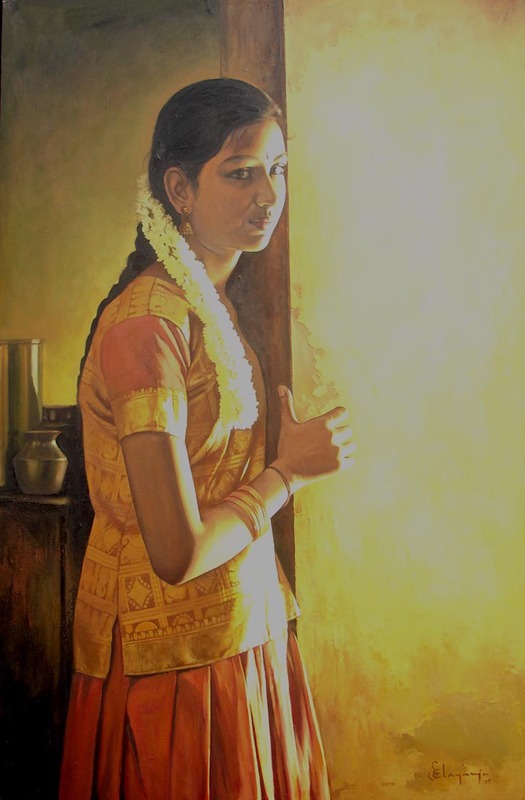 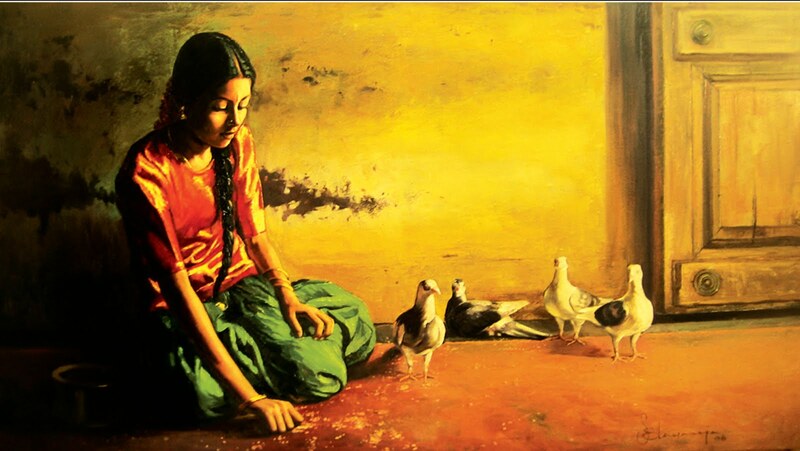 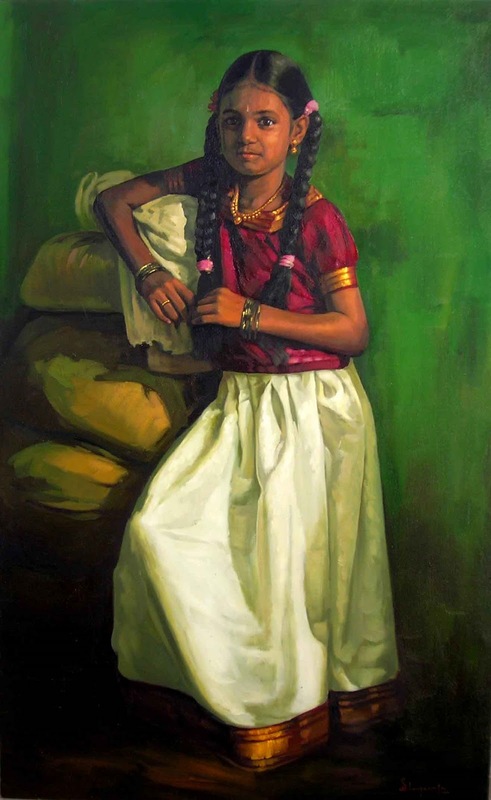 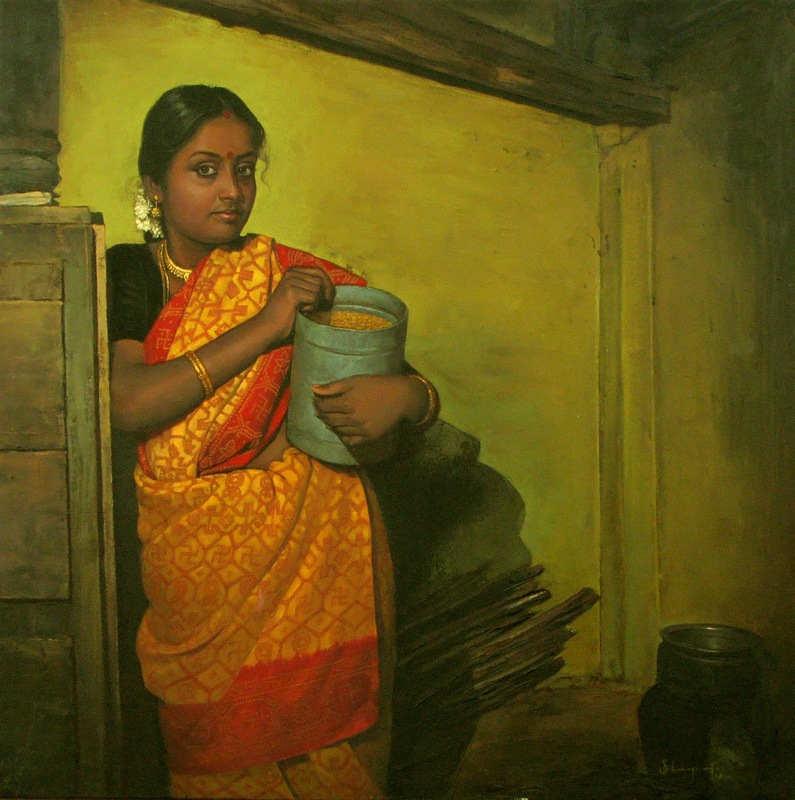 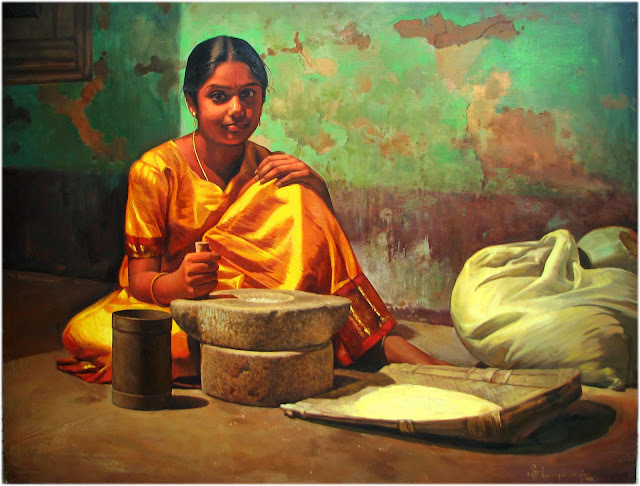 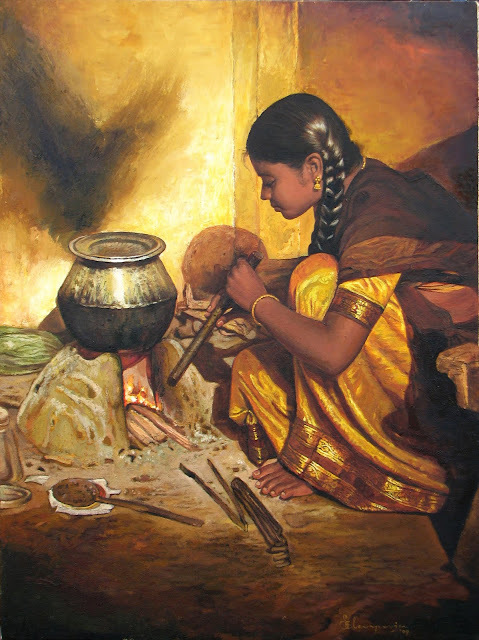 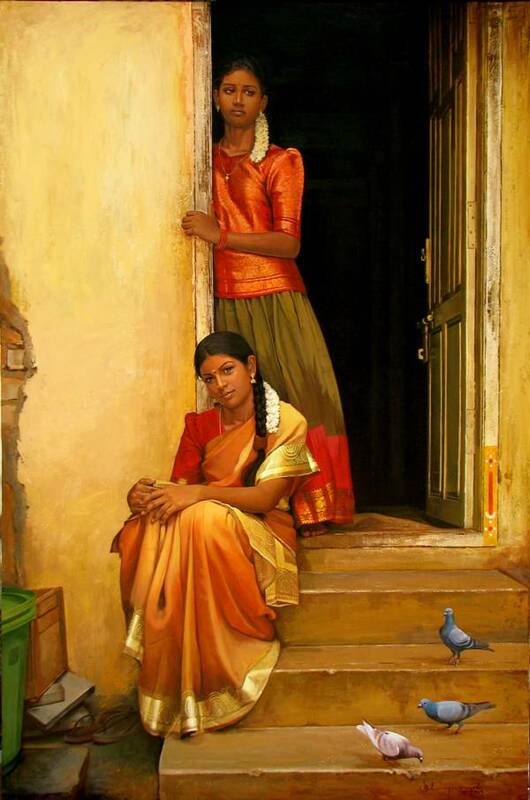 These Paintings Shows the 'Real Tamilnadu Girls'. 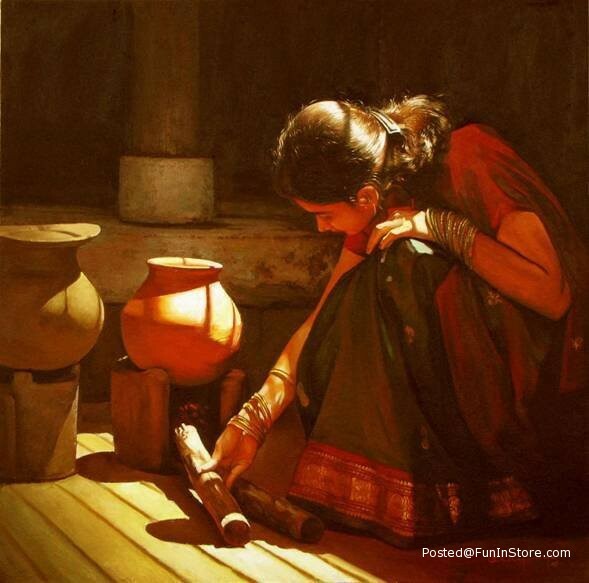 Thats why i Liked very much.